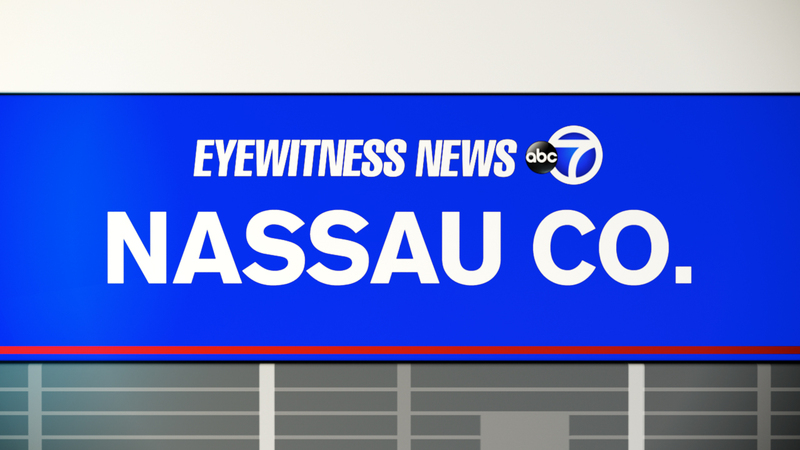 EAST GARDEN CITY, Long Island (WABC) -- A boy and his mother were injured when the child fell from an escalator at a Long Island mall Sunday. Police say the 11-year-old boy was hanging onto the railing of the escalator as it was going up inside Neiman Marcus at Roosevelt Field Mall in East Garden City. When he reached the top floor he fell approximately 30 feet striking his mother, 33, causing her to injure her foot, police say. Both victims were transported by Nassau County ambulance to a local hospital for treatment of their injuries, where the boy is listed in serious condition with a head injury.